October | 2015 | Let their light shine! 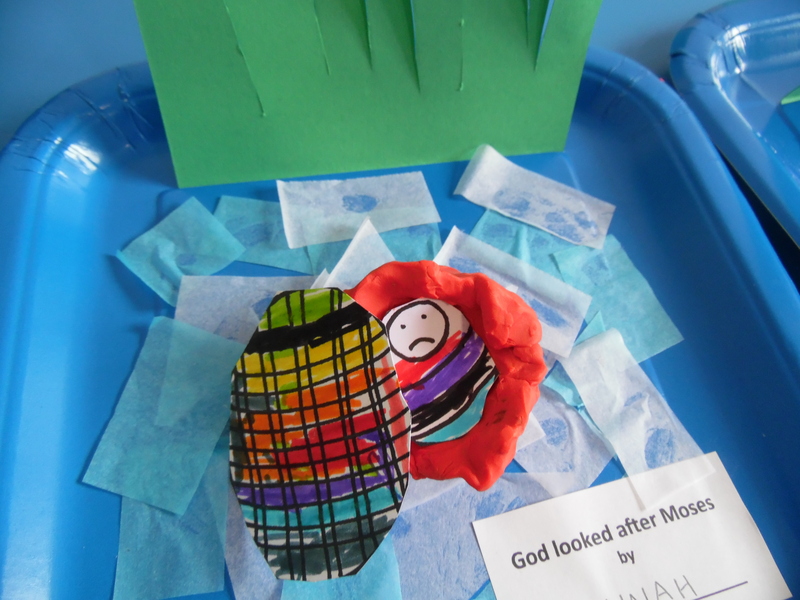 We’ve been learning about ourselves at toddler group. This was our last session this half term and was all about talking. The story was the Tower of Babel. 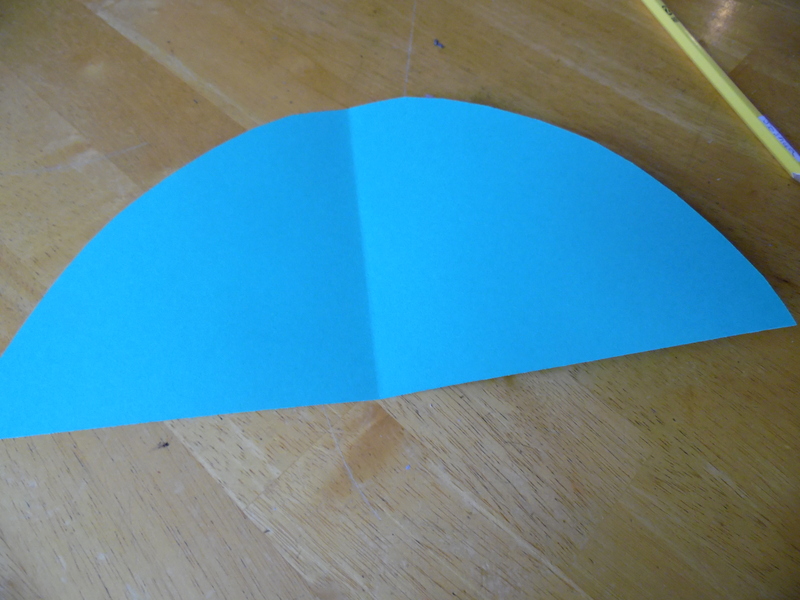 We used actions to show building (fists on top of each other over and over – like the rhyme one potato. two potato), talking (using our hands to opening and closing), our tower getting higher and higher (stretching up high) and God looking down (hand above eyes looking down). When God was not happy that the people thought they were more important than him he sent new words and people couldn’t understand each other (everyone shrug shoulders). They had to stop building the tower. But we still have words – we can say hello (everyone say hello) and we can sing … and then we sang some songs. 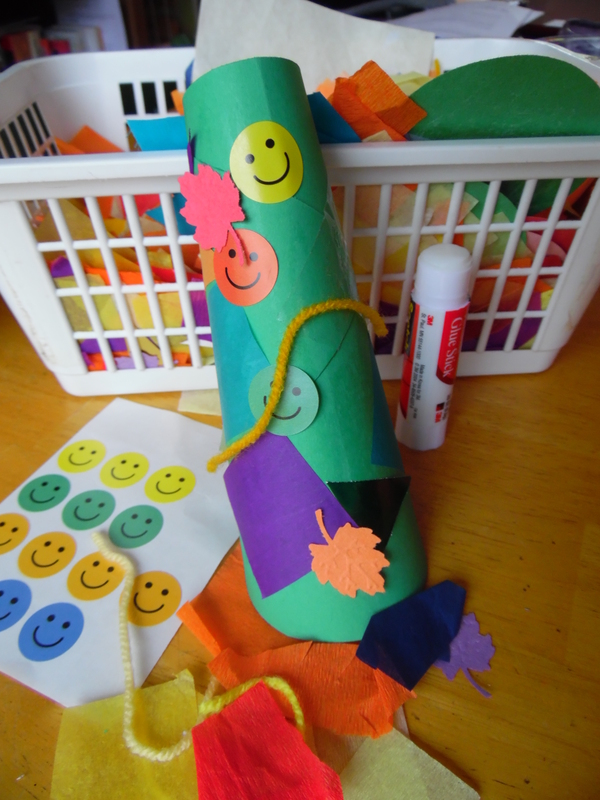 Craft idea – megaphone! 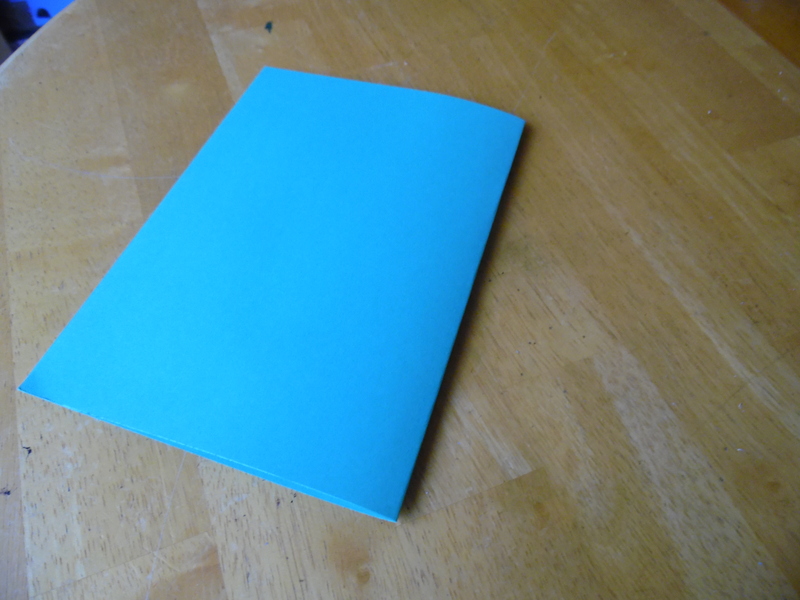 Sorry for the poor light for some of the photos – it’s the same piece of green card! 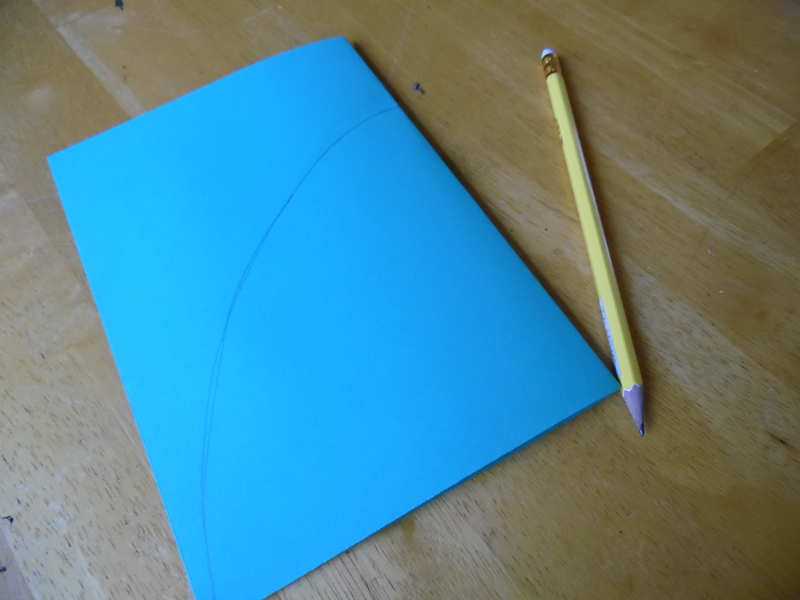 Beforehand cut the card as shown and roll to make a cone shape. 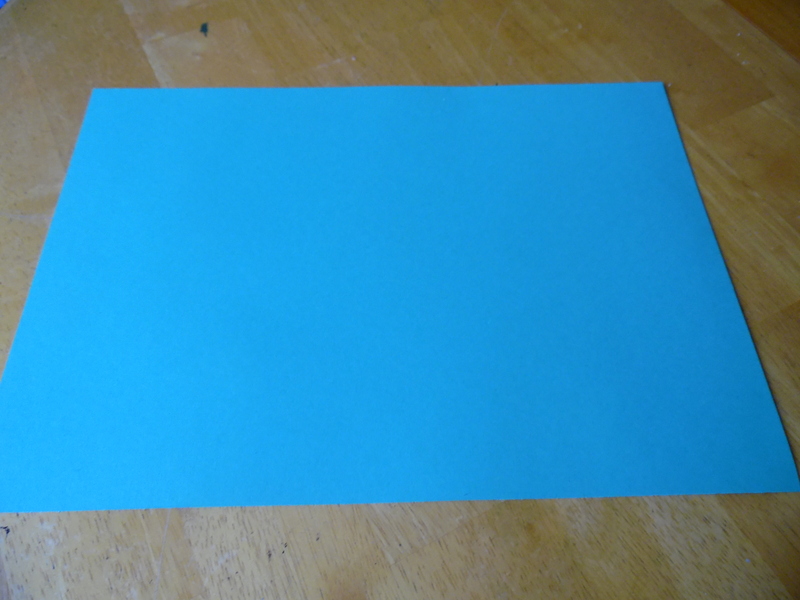 I used cellotape to stick the card to make the shape. Then let the children decorate – the smiley face stickers are from Waitrose. Very reasonably priced and a good size. Sticky stars would be good too. We are holding an afternoon of Christmas Ideas – you are very welcome to come along. We have decided it’s good to teach memory verses and have thought about getting children interested in learning the verse. We’ve thought about explaining some of the tricky words. Now what? We need to help children apply the truth of the Bible Verse to themselves. When we are preparing we can ask a few questions to help us work out what the application could be. Is there an example to follow? Is there an example of something to avoid? Is there a promise to believe? Is there a truth to believe? Essentially we are trying to find out what we think the child should do with the truth they have learnt. Verse – Psalm 119: 130 ‘The unfolding of your words gives light’ – If we read on a little we see that the writer goes on to say that God’s Word ‘imparts understanding to the simple’. So the application is that we should read God’s word so that we will know more about God and how to live. It is something for us to do. Verse – Psalm 119:73 ‘Your hands have made me’. This is a truth for us to believe. It helps us to know that we are unique and special to God because he made us. Also because God made us we are answerable to him. You wouldn’t teach both of those applications at once – just chose one of them. Verse – Luke 19:10 ‘For the Son of man came to seek and to save the lost’- This is less straightforward. We want the child to think about where they are – are they lost or found. This is a tricky concept but we can help the child understand by explaining the verse first. Then we need to tell them how they can be found – by trusting in Jesus as their Saviour. It’s best to explain the tricky words in a verse before helping children to apply the truth. So we have thought about why we teach children to learn part of the Bible and how we go about making a beginning. 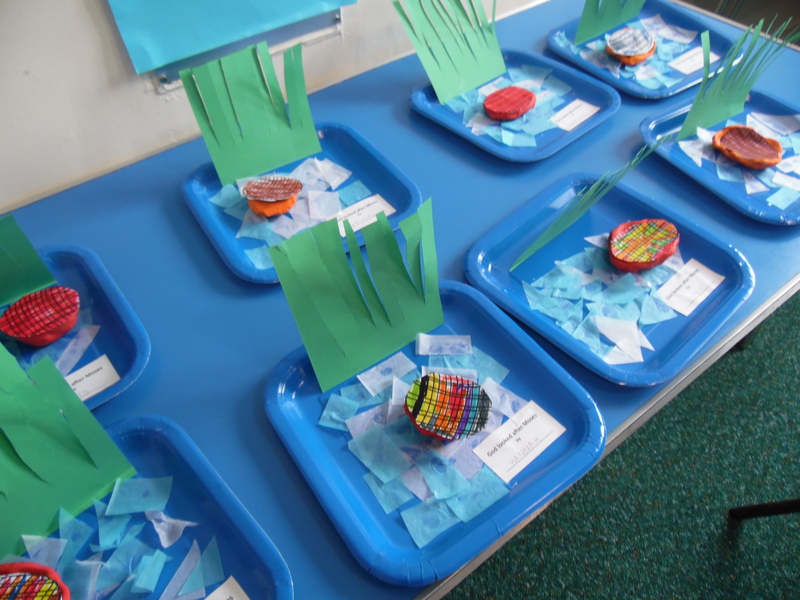 We have a verse and we’ve got an exciting way of getting the children thinking about the concept we want them to remember. But what about those words that can be tricky to understand? What about making sure that what we are trying to teach is the same thing as the children are learning? Sometimes words need to be explained. Let’s look at the verses that we used last time and think about some words that we may need to explain or clarify. Verse – Psalm 119: 130 ‘The unfolding of your words gives light’ – We may need to ask the children whose words give light? Is it our words or someone else’s? Who is that someone else? It’s God’s words that give light. Verse – Psalm 119:73 ‘Your hands have made me’. Again, who is the verse talking about? Ask the children who it is that this part of the Bible says made them. Verse – Luke 19:10 ‘For the Son of man came to seek and to save the lost’- Who is the Son of man? We need to explain that this is a title that Jesus gave to himself. If you have introduced the verse by hunting for lego mini figures you can explain that you were seeking for them. Who are the lost? What does that mean? People who don’t know Jesus. Learning a verse from the Bible is a good thing to do. Learning it and understanding it is a better thing to do. Grabbing someone’s attention is always a good place to begin teaching a Memory Verse. So some opening sentences are out while others are in. In comes a way of beginning that relates to the verse and is interesting. What do I mean? Well start with a short story that illustrates a concept in the verse. Or show an object or do a mime. Ask the children to mime an action that is mentioned. Ask a question. Get their attention by doing something that they want to see and hear. Verse – Psalm 119:73 ‘Your hands have made me’. Begin by showing the children something you have made or in a group or small groups challenge them to build the largest tower from lego/duplo. This introduces them to the concept that things that exist have been made by someone. Verse – Luke 19:10 ‘For the Son of man came to seek and to save the lost’- have an active beginning. Hide lots of lego mini figures around the room and get the children to look for them. Put a timer on and see how fast they can find all the hidden lego. Or you could mime looking for something that is lost and ask the children to guess what it is you are doing. Once you activity is done show the verse – have it written out in lower case letters (except for capital letters in the right places) and large enough so everyone can read it. It’s useful to read it from an open bible too. Read it out to the children and then read it altogether. And the beginning is done. Active, interesting, attention grabbing beginnings that help to get the children thinking about something referred to in the verse. They will be learning while having fun. Learning while playing. 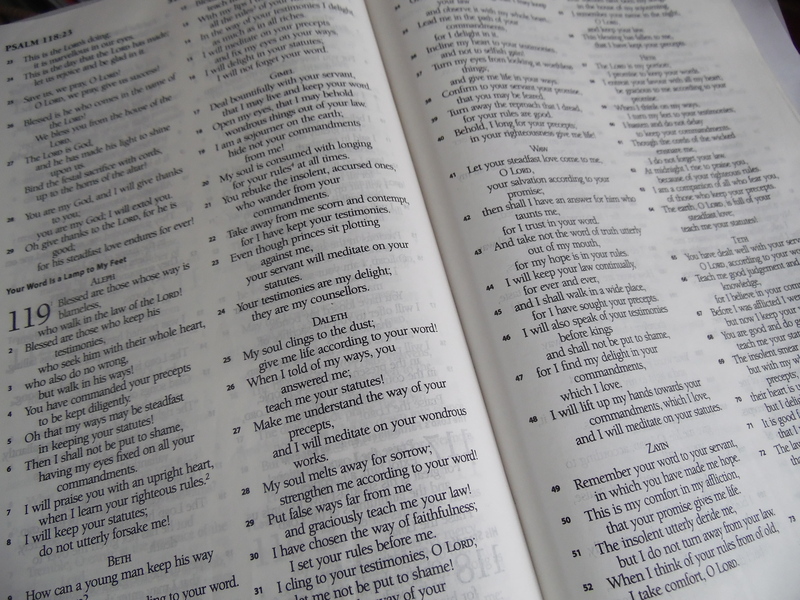 Getting ready for the next part of the memory verse – what do the words mean?